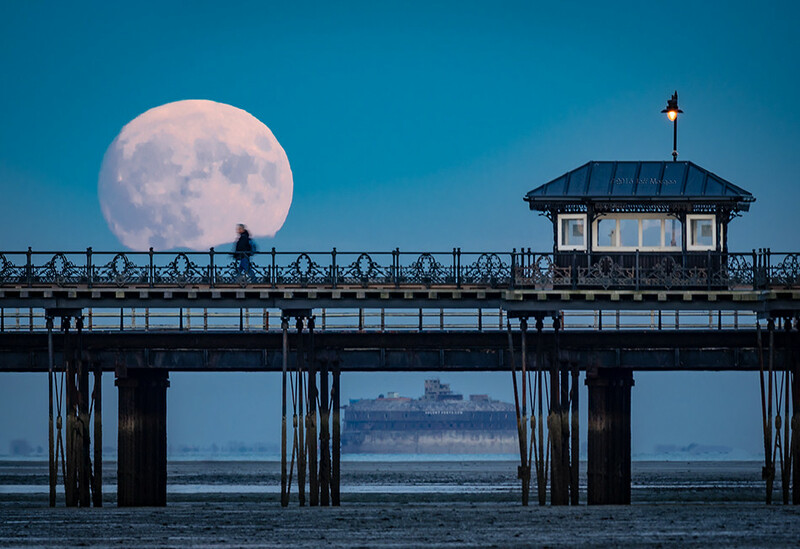 Did you have the chance to see the so-called ‘supermoon’ on Sunday and Monday nights last week? We hope you did, but in case you missed it, here’s a compilation of 25 stunning images taken by Flickr community members. See a sneak peek here and visit the Supermoon 2016 Gallery for more. 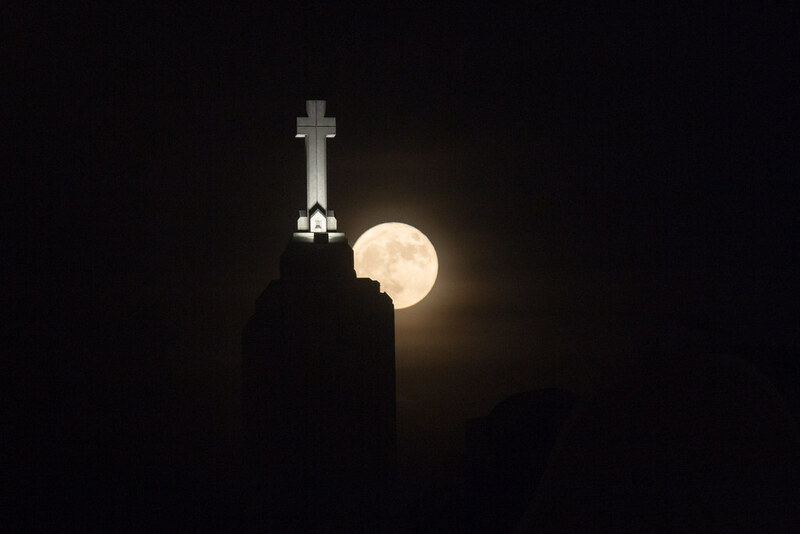 This November’s supermoon was special because it was the closest the full moon was to Earth since 1948, a phenomenon we won’t see again until 2034. 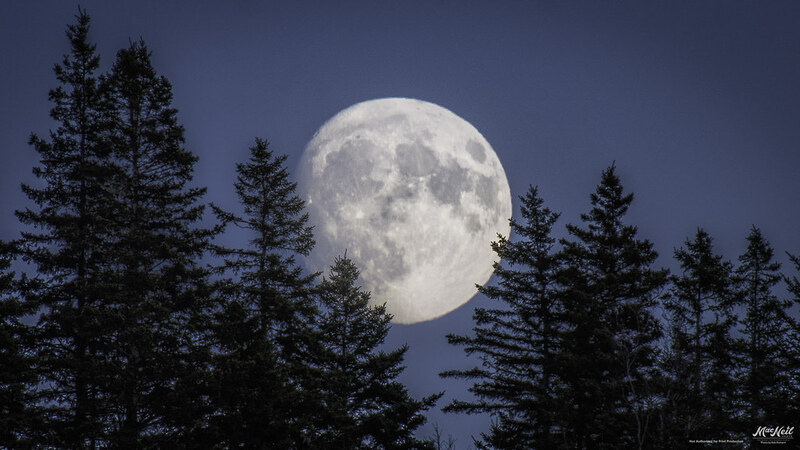 At its closest point of approach in its orbit around Earth, the point of perigee, the moon appears brightest and largest, a difference hard to perceive by the human eye, but perfect to capture in photographs. Most of these images capture the moon with reference to some landmark or land object, so that you can get a better sense of its magnitude. 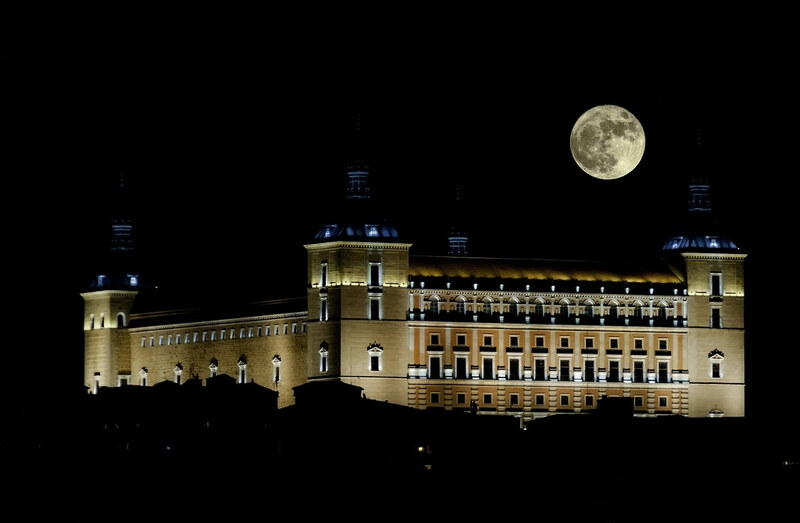 This Monday’s moon was the second of three supermoons in a row -the full moons of October, November and December-, so you still have the chance to photograph the last supermoon of 2016 on December 14. To see more stunning images of this supermoon and share your future shots, visit the Supermoon 2016 Flickr group by NASA and feel free to upload any other moon shots to our Moon Lovers group! 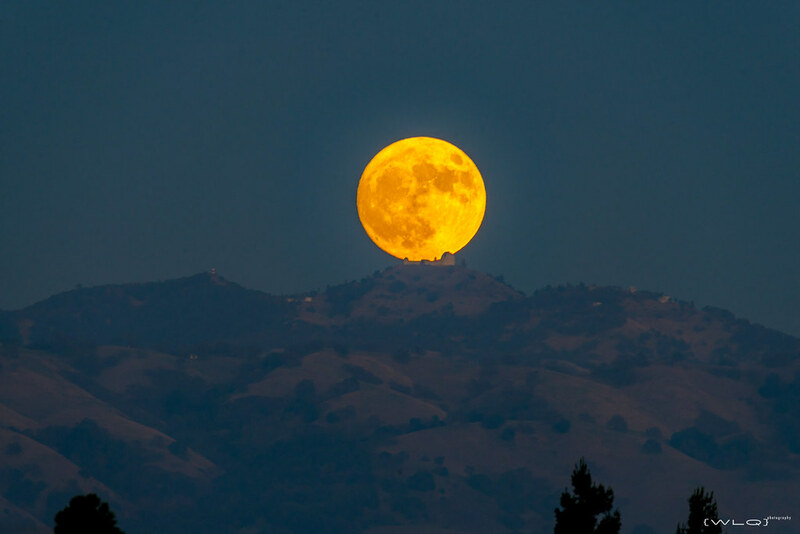 Be sure to enjoy the full 2016 Supermoon Gallery here!